It is doubtful that any other analytical instrument has had such a significant impact in so many fields of science as mass spectrometry. 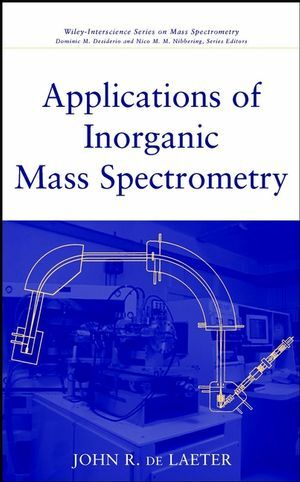 Applications of Inorganic Mass Spectrometry provides researchers, scientists, and engineers with an essential reference for this vital science. JOHN R. de LAETER is Professor Emeritus of Physics in the Department of Applied Physics at the Curtin University of Technology, Western Australia.